While the NFCT undergoes interior renovations, enjoy three off-site events planned at North Fork venues. Click here for a $40 subscription for all three shows. Individual tickets are $15. 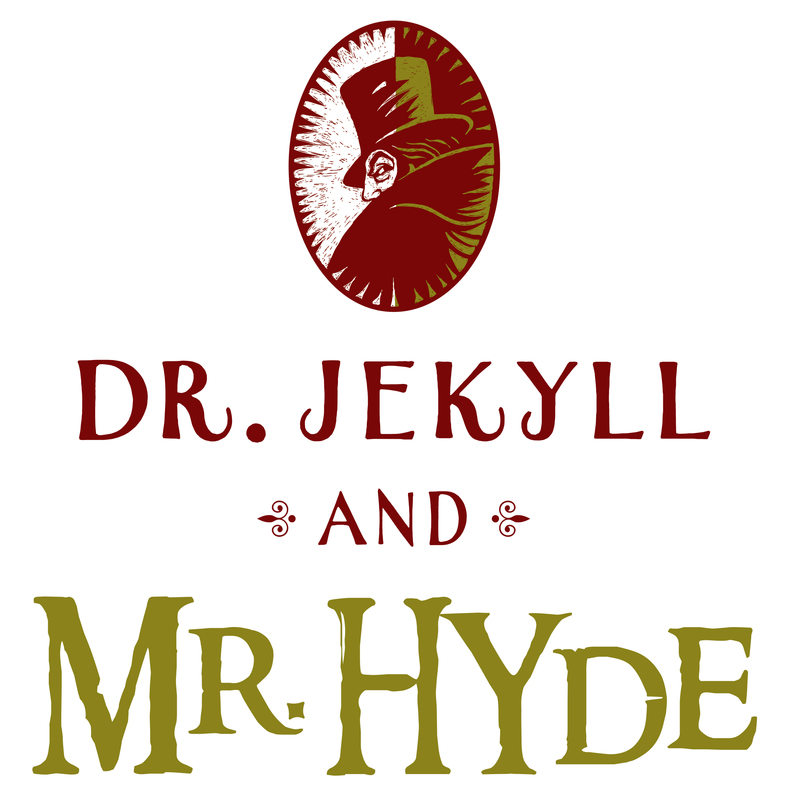 Halloween Readings: Friday and Saturday, Oct, 26 and 27, at 8 p.m. at Harbes Vineyard wine barn, 715 Sound Avenue, Mattituck, directly behind the Harbes Family Farm farmstand. 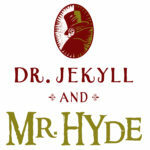 ‘Jeckyll and Hyde,’ a melodramatic and comic adaptation of the classic Stevenson horror story and the kindly Dr. Jekyll, who while experimenting with the evil side of man’s nature turns himself into the hideous Mr. Hyde. ‘Monster Soup,’ wherein the Ghoul sisters live next to the gator swamp, and they’re about to be evicted by Lawyer Fleasom, the meanest man in Graveyard Corners. But the Ghouls are a clever family, and may be a match for the villain! 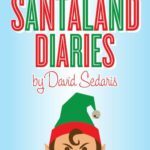 Holiday show: ‘Santaland Diaries,’ Saturday, Dec. 8, 8 p.m. and Sunday, Dec. 9, 2:30 p.m. at Jamesport Meeting House, 1590 Main Road. 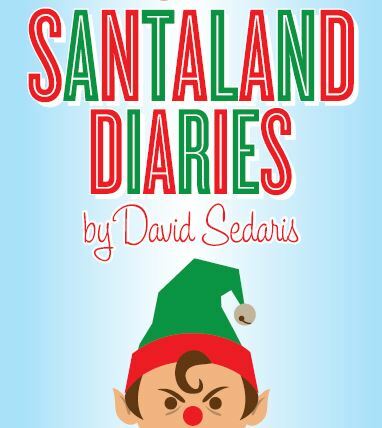 When a down-on-his luck wannabe actor arrives in New York City at the end of the year, the only employment he can find is working in Santaland at Macy’s department store for the holiday season as a reluctant, but relentlessly cheerful, elf. In David Sedaris’ dark comedy, the newly christened Crumpet, our clever anti-hero, shares his observations of the mayhem in front of and behind the scenes during one chaotic December. 15th Annual Variety Show: Friday and Saturday, Jan. 4 and 5, 8 p.m. and Sunday, Jan. 6, 2:30 p.m. Don’t miss this entertaining mix of music, comedy, dance and more that benefits the NFCT Scholarship Fund. Click here to purchase tickets or call 631-298-NFCT (6328). For more information, contact Mary Motto Kalich at boxoffice@nfct.com or 631-298-4500.